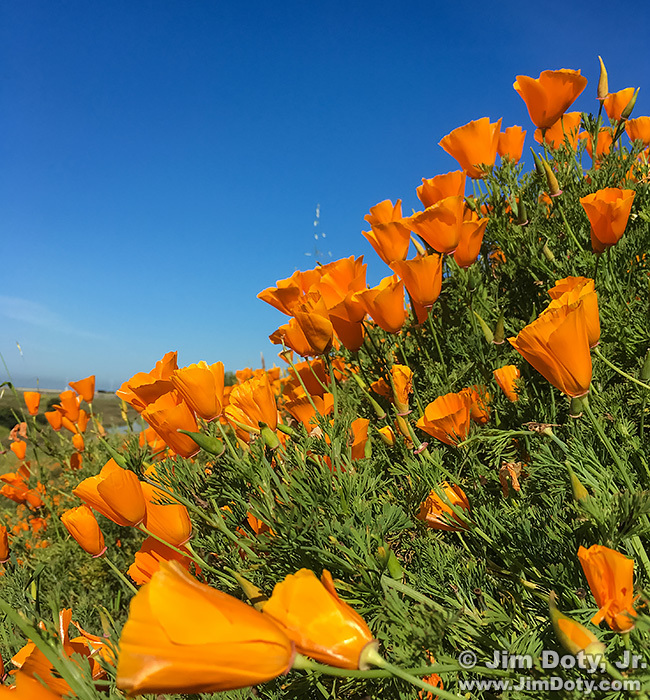 California Golden Poppies, Fremont California. March 29, 2017. The San Francisco Bay National Wildlife Refuge is one of my favorite places on the planet. Usually I am there to photograph wading birds. But this particular year I was there when the poppies were in bloom. My brother-in-law (who is also an avid photographer) and I had a great time. This is my favorite image for March 29. 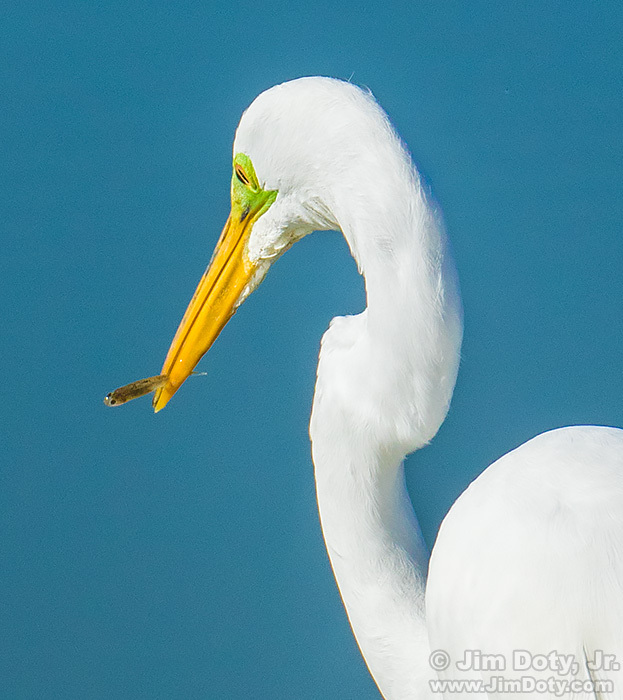 Great Egret with Minnow, Fremont California. March 29, 2017. This is what we usually like to photograph at the wildlife refuge. This is my second favorite photo for March 29.